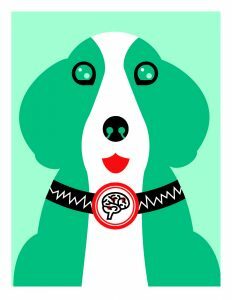 If you’re in California and see a dog outfitted in a snazzy vest with an electronic tablet, Spot, Fido or Lassie just might be participating in a Mayo Clinic epilepsy trial. Mayo Clinic and Medtronic are developing a next-generation epilepsy therapeutics platform that integrates brain implants with local and distributing computing environments to continuously chronicle brain activity and deliver electrical brain stimulation guided by artificial intelligence (AI) algorithms. This research is part of the National Institutes of Health’s Brain Research through Advancing Innovative Neurotechnologies (BRAIN) Initiative, which aims to revolutionize understanding of the human brain. Mayo Clinic has partnered with Medtronic, the University of Minnesota, the University of Pennsylvania and the University of California, Davis, to create this epilepsy-management platform. 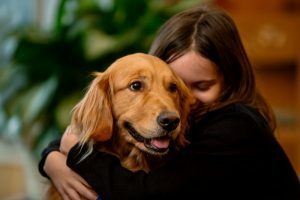 The research is focused on drug-resistant epilepsy and has been studied in dogs with naturally occurring epilepsy in a laboratory kennel setting for several years. The four-legged Californians are the first to test the epilepsy management system in real-world conditions. The pets newly enrolled in the study through the University of California, Davis, have electrodes implanted in their brains to provide 16 channels of intracranial electroencephalography (iEEG) and a rechargeable telemetry device implanted in their furry chests. A “handheld” device, stored in the dog’s vest, couples with cloud-computing resources and machine-learning algorithms to provide a seamless interface between the patient and physicians to automatically track disease activity and administer informed therapy. 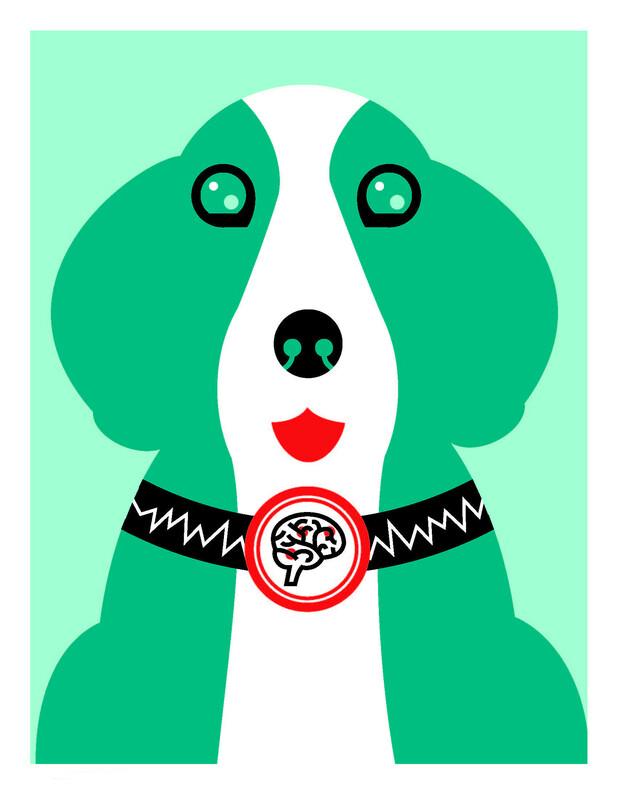 The prevalence, age of onset and clinical presentation of canine epilepsy is similar to human disease, and dogs’ brain and body sizes are large enough to accommodate human-scale implants. Canine epilepsy is treated with many of the same medications and dosages as human epilepsy, and the refractory rate to medications is comparable in both groups. Approximately one-third of canines and people with epilepsy are resistant to drug therapy. The results of the trial could help the 1 million people who have uncontrolled epilepsy. The four-legged Californians are the first to test the epilepsy-management system in real-world conditions. Previous trials at Mayo Clinic and elsewhere have demonstrated the efficacy of automated seizure detection, electronic seizure diaries, seizure forecasting and electronic brain stimulation to reduce seizures. Yet all of those pieces haven’t been demonstrated together in a cohesive system, which is the goal of the Mayo Clinic trial. The pet study will last three years, and human trials with the same system are expected to commence later this summer. Dogs enrolled in the study will have three seizures without electronic brain stimulation being administered. Those first few seizures will be recorded and the data analyzed to determine predictive biomarkers for each trial participant. Ideally, subsequent seizures will be reliably predicted, treated with neurostimulation and prevented. Participating dogs will retain the system upon completion of the trial. 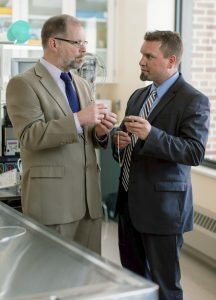 Gregory Worrell, M.D., Ph.D., and Jamie Van Gompel, M.D. This project requires a multidisciplinary team of Mayo Clinic engineers, scientists, physicians and surgeons working closely with industry and the FDA. Dr. Worrell points out that the Medtronic-designed device is being tested in human trials with other diseases in the BRAIN Initiative, including Parkinson’s disease, cognitive disorders, depression, obsessive-compulsive disorder and dyskinesias. This article originally appeared in Mayo Clinic Alumni Magazine, Issue 2, 2018.